Royalmix is a mix of the finest, carefully selected types of peat. 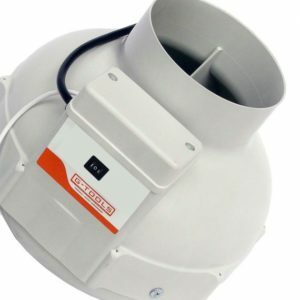 It ontains various types of fibre and perlite which results in a lightness and oxygen level you have come to expect only of Plagron quality substrates. 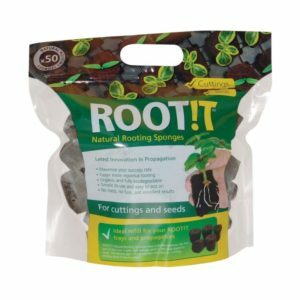 The abundant presence of unique Plagron worm castings ensures vigorous plant growth and increased water retention. Royalmix contains a carefully selected combination of organic fertilisers which meet all the plant’s nutritional requirements. These Plagron fertilisers are unique because they are only released exactly when the plant needs them. Royalmix is Plagron’s premium product. 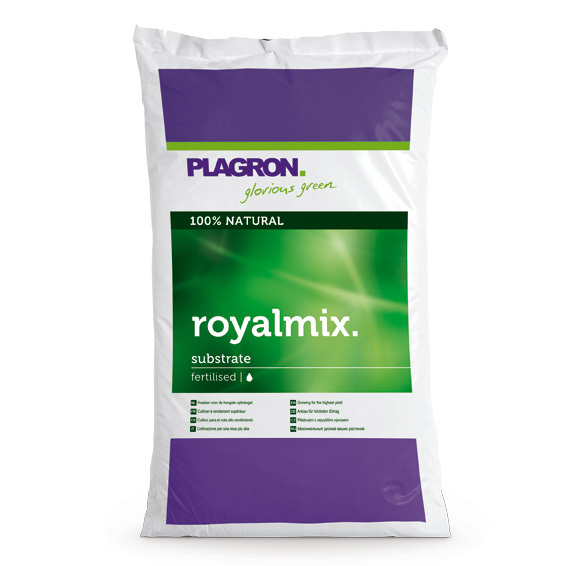 Royalmix produces the highest yields when used with Plagron Alga Grow, Alga Bloom and the additives from Plagron. 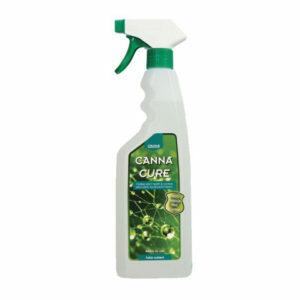 This product is suitable for organic farming according to Council Regulation (EC) 834/2007. 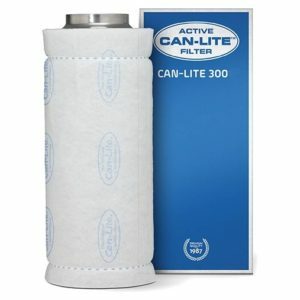 Rinse with water before use in order to wash out the immediately absorbable nutrients. Extra nutrition is needed after approximately 6 weeks, depending on the condition of the plant. 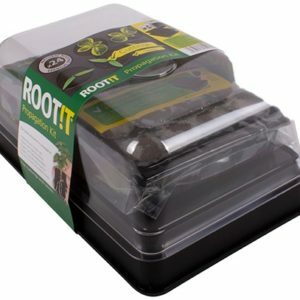 White peat moss, black peat moss, peat moss fibre, perlite, worm castings.